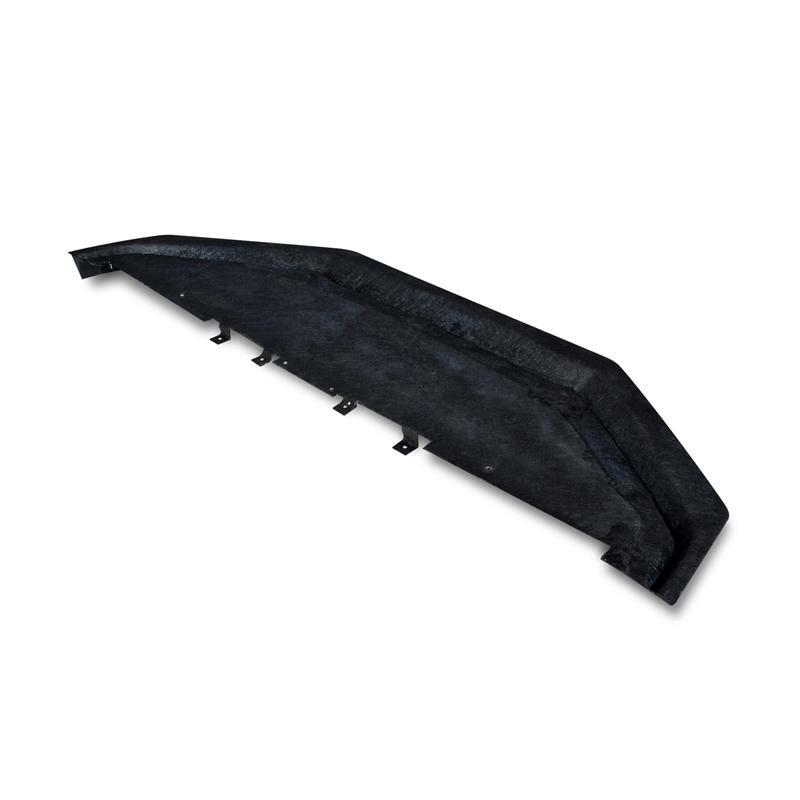 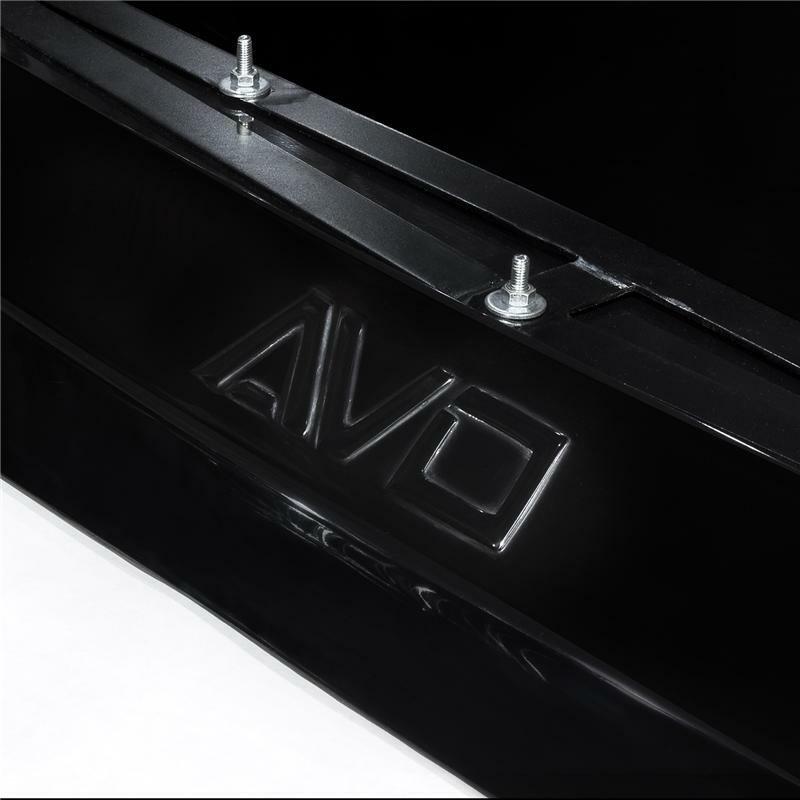 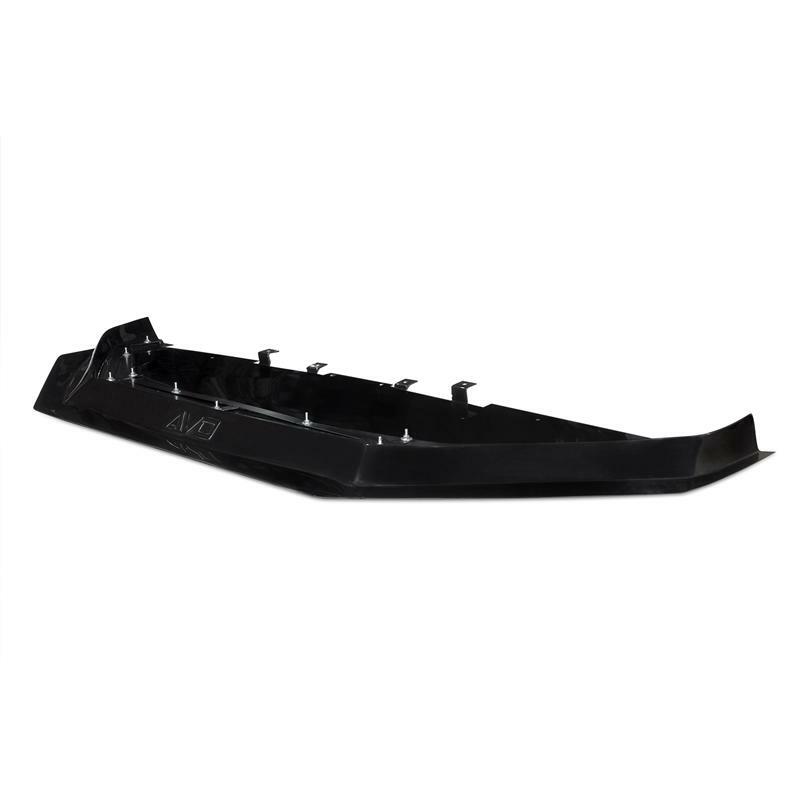 Take the aerodynamics a step further with the AVO Front Underspoiler, designed and tested for the best circuit performance. It keeps air from going underneath the car, instead channeling it over the underspoiler and directly into the grill and bumper. 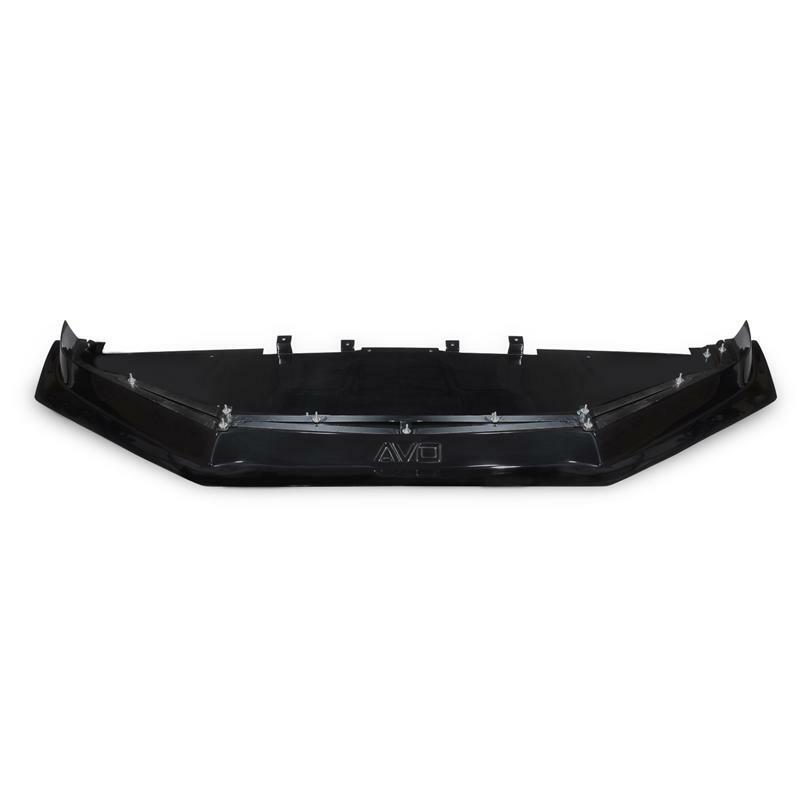 The resulting improvements in stability and handling are immediately seen in better lap times, especially due to better grip in high speed corners. 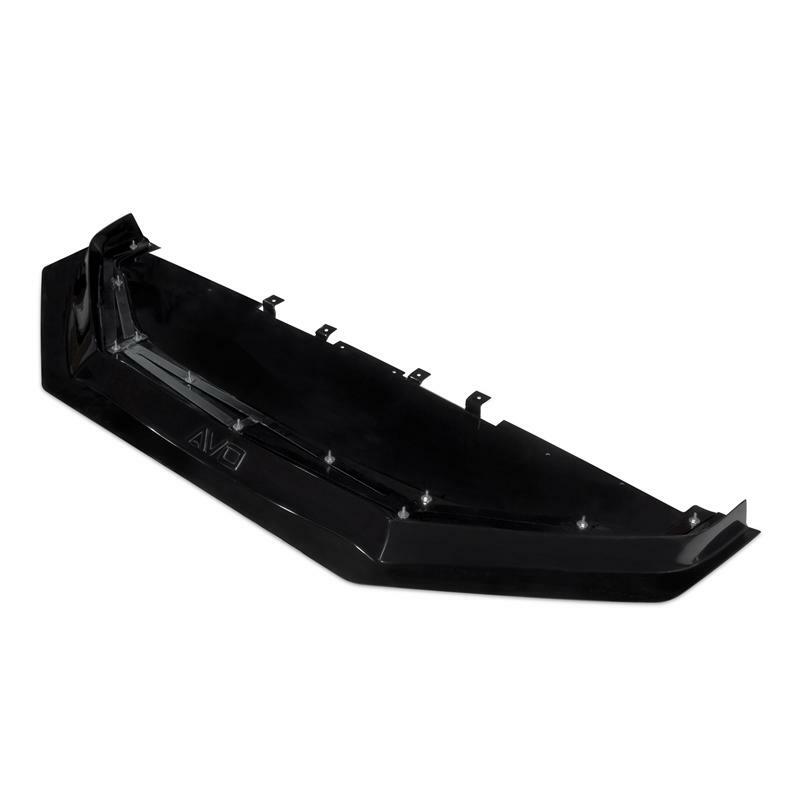 An added benefit of channeling the air upwards and into the grill results in more air being forced through the radiator, drastically improving cooling performance at high speeds.